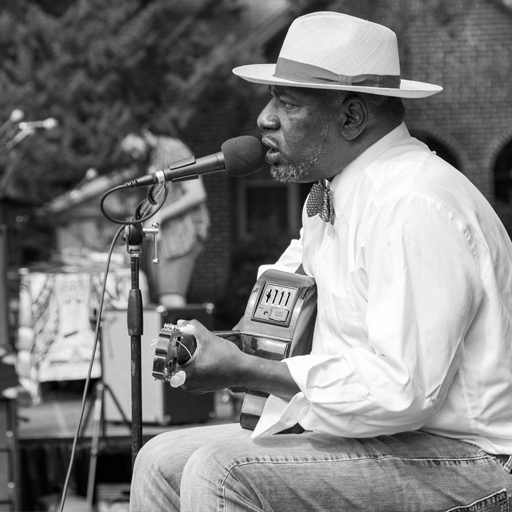 "It was a pleasure having THE Dubber, perform at the SC State Museum in our Carolina Makers exhibition. His personal blend of music and influence from bands that he has been a part of in the past culminate in a unique and genuine sound for this incredible singer-songwriter." It has been a pleasure of having THE Dubber as part of our fundraising and donor appreciation events for the past several years. 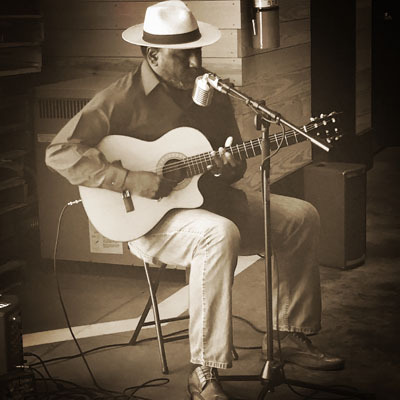 His music is the perfect accompaniment to our outdoor events at Saluda Shoals Park. 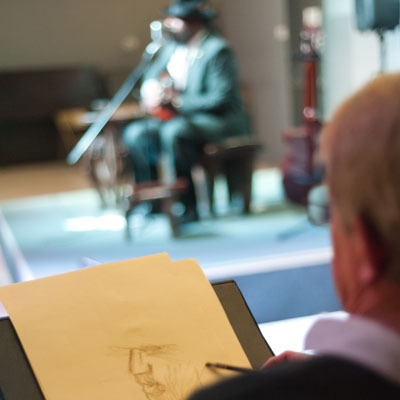 We had the pleasure of hosting THE Dubber at our Museum recently and can't say enough good things about the experience. Rarely do we get to feature performers who can envelope the whole crowd with stories, songs and presence and give you something original and real. His music is the very special type of music that speaks of personal experiences in a way that you can relate to- something people in the crowd certainly could feel. "It's amazing !!! 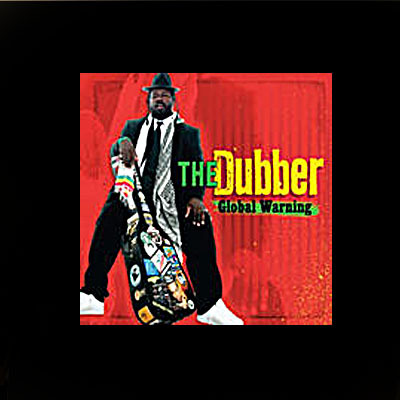 I had THE Dubber album in a pile of things to listen to, but didn't do so for a while. When I did, I was pleasantly surprised because THE Dubber had something different. He have a nice reggae feel crossed with the blues. And his guitar sounds...amazing." 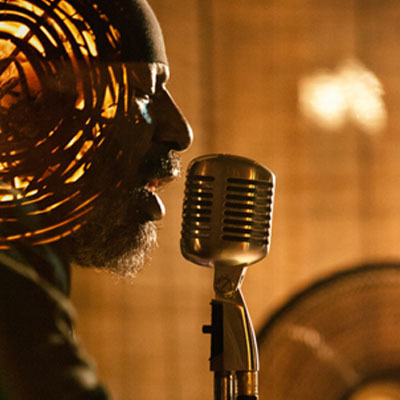 "Acoustic, neo-soulful vibes and an incredibly soulful and mellow voice, THE Dubber got my attention when I heard the lead single "With A Feeling" off of his forthcoming album "Global Warming". This is one of those tracks you just can't get tired of hearing." 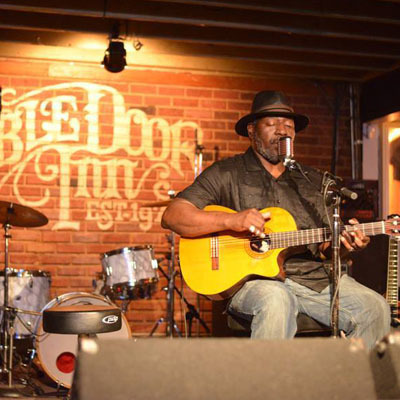 "THE Dubber — The original Mississippi musicians we now regard as blues players were always more than that, playing the kind of roadhouse gigs where one had to know many different songs and styles to avoid getting a knife in the side from a disgruntled patron. 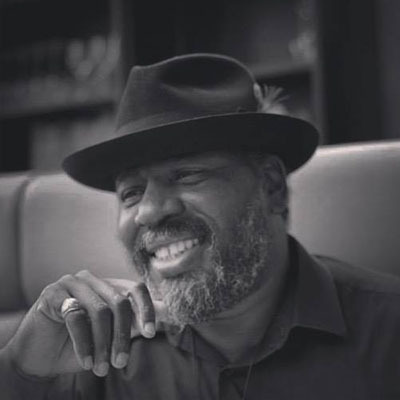 THE Dubber has always struck me as having much in common with those precursors to today's popular music (save perhaps the knife threats), given the all-encompassing nature of his compositions. 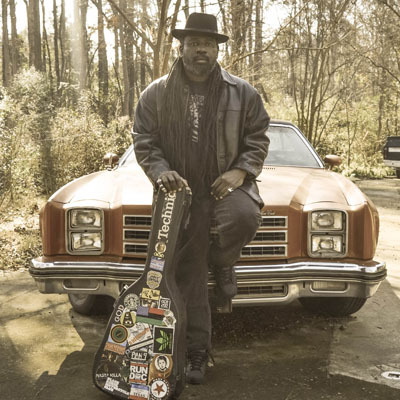 From jazz to worldbeat, blues, rock, reggae, soul and hip-hop, THE Dubber reworks it all into his own version of survival through entertaining others." "THE Dubber -- If this event was still a contest, there's no doubt in my mind that the D.C. resident would have walked away as the winner. Within moments of starting his performance, the crowd closed in and conversations ended. 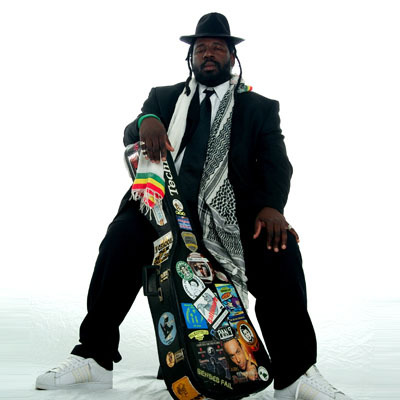 His reggae-folk style combined with a fantastic stage presence as THE Dubber sang and hit occasional notes of percussion with a pinky ring or his mouth a la beatboxing. A few in attendance displayed disappointment about missing his recent Evening Muse show. Hopefully, he'll be back around the area soon." 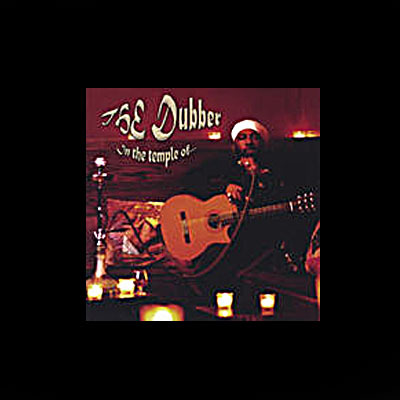 "THE Dubber ditches Hard Rock for World Music !!! Wendell Culbreath is proof that even old dogs can master a new trick. For two decades Culbreath, a.k.a. THE Dubber, played lead guitar in a series of bands. He didn't so much as sing in the shower. But thanks to a fortuitous event, The Dubber ended up embarking on a career as a singer-songwriter. Except Culbreath sounds like no singer-songwriter you know. His smooth, sonorous speak-sung vocal style evokes Gil Scott-Heron, and his stylistic smorgasbord piles everything onto one plate — R&B, reggae, jazz-funk, hip-hop, and roots. Meanwhile, his subtly intricate guitar-playing recalls Bad Brain's Dr. Know at his jazziest." "THE Dubber sneaks "Behind Enemy Lines" using clattery rapid-fire notes to hide his passage, stretches notes to ask 'what the future holds' in "South Cackalaki", and opens Cleaning Up the Dirty South with jazz textures and acoustic rambling on "Porch Pickin'". 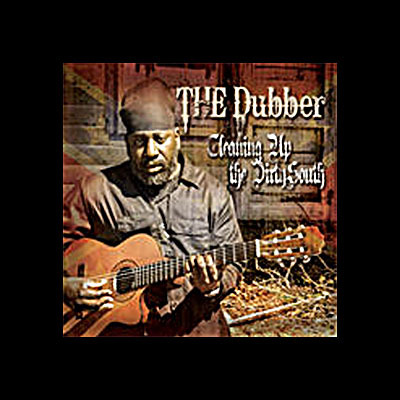 While songs are the traditional manner of delivering music to ears, THE Dubber changes that model up as much as he re-configures the way we hear acoustic music on Cleaning Up the Dirty South. 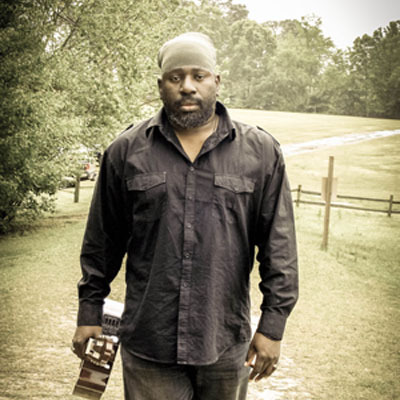 Since 2005, The Washington, DC-Columbia, South Carolina based artist has taken his guitar, original sounds, beats and message of Oneness to cities across the United States. The attention on field Blues has shown how original acoustics helped create music as we know it in 2015. 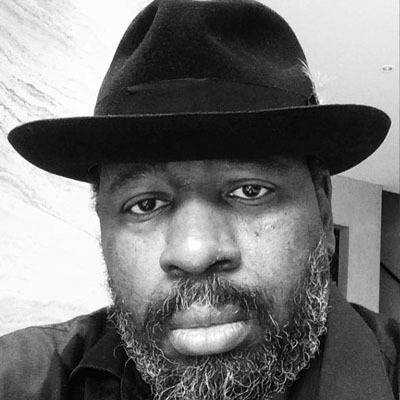 THE Dubber taps into the same intentions, modernizing field Blues for a digitized world. He carries a mighty message, filling out the sparseness of a one-man band with unique sounds and ways of approaching a song." Dub welcome feedback, feel free to give testimonials on performances, request an appearance, or leace any other comments here. (c) 1999-2023 THE Dubber. All Right Reserved.